Welcome to the Dragon Spirit Coloring Club—a creative force to boost your life force energy and get your qi flowing. 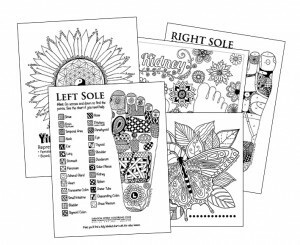 Download the free coloring sheet to get started. I’ll periodically host spontaneous and fun creative sessions online. 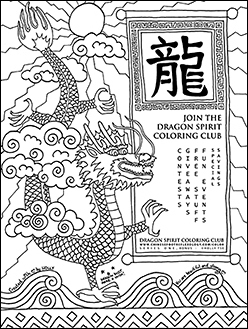 Join the Dragon Spirit Coloring Club for FREE to get all the details. Want to Color and Learn? Release your creativity, relax, have fun, and get your qi and creative energies flowing!